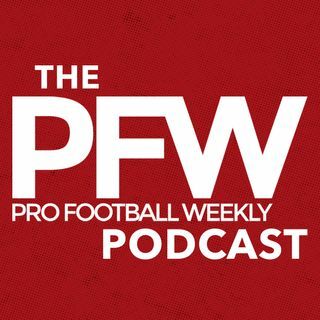 On the new PFW podcast, Greg Gabriel takes a break from working the phones to share some of the biggest scoops he's hearing from NFL decision-makers in the final hours before the draft. Browns owner Jimmy Haslam wants Mitchell Trubisky; the football people want Myles Garrett. The Niners and Jaguars, both led by rookie GMs, could be poised to provide a couple of Round One's biggest early surprises. Gabriel also shares what he's hearing on Christian McCaffrey and the Panthers, plus ... See More more on the unfortunate situation surrounding first-rounder-turned-likely UDFA Gareon Conley. Gabriel takes us behind the scenes of the UDFA rat race, and explains how the small gap between the second- and 15th-best prospects could create more need-based selections, and trades, early in what's shaping up to be a wild Draft.